Mastiff launched Gurumin 3D: A Monstrous Adventure in 2016 on the Nintendo 3DS e-Shop, DualShockers reviewed the game and gave it an 8/10. Nintendo has released a launch trailer for Gurumin 3D: A Monstrous Adventure, which is available now for the Nintendo 3DS. 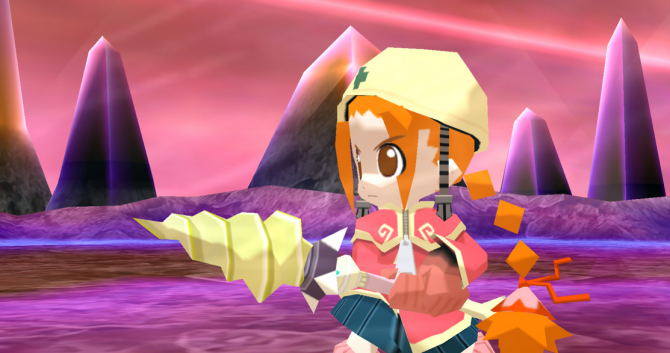 Mastiff games revealed the European release date for their game Gurumin 3D: A Monstrous Adventure. 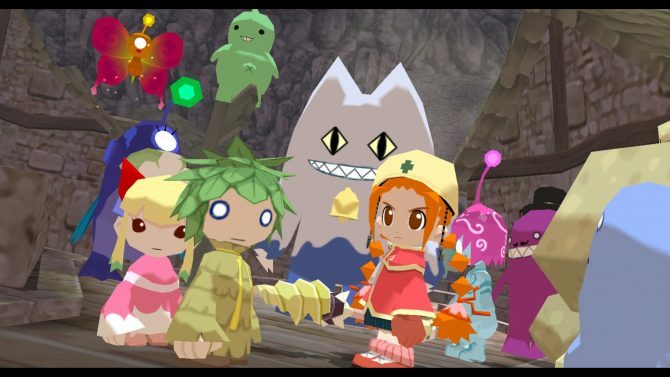 Mastiff Games announced that their Falcom developed game Gurumin 3D: A Monstrous Adventure will hit the North American Nintendo 3DS eShop on October 13. 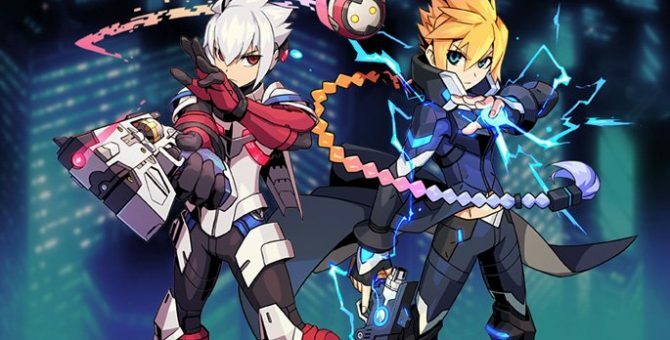 Mastiff Games has updated their blog for the upcoming Falcom developed action game Gurumin 3D: A Monstrous Adventure, coming soon to Nintendo 3DS-via eShop. 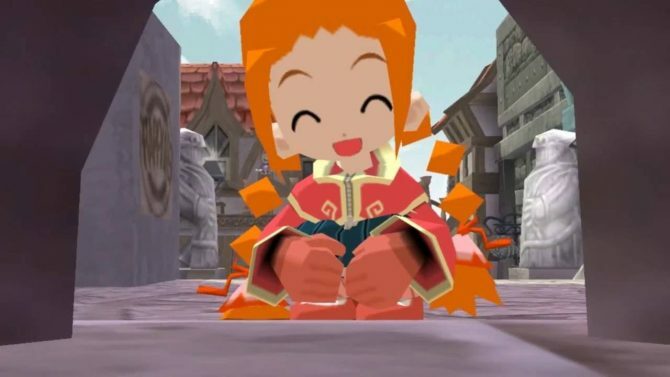 Mastiff launched a new trailer for the Falcom developed RPG Gurumin 3D: A Monstrous Adventure, coming to Nintendo 3DS-via eShop this Summer.